American’s have gotten so used to Alexa taking care of them that we want anything and everything to be voice controlled. Now, you can add pool features to your list of things that Alexa can control. Hayward has introduced a line of products with Omnilogic, that brings automation to your backyard. Products like, Omnilogic Pool and Backyard Automation System, Omni variable speed pumps and Omnihub pool controller can now be added to Alexa’s ever growing list of things to control. In three easy steps you can have Alexa linked to your pool for easy pool maintenance controlled by your voice. Before you start with these steps, be sure that you have your Alexa set up and functional. You will also need to register your Omnilogic Product at www.HaywardOmnilogic.com. 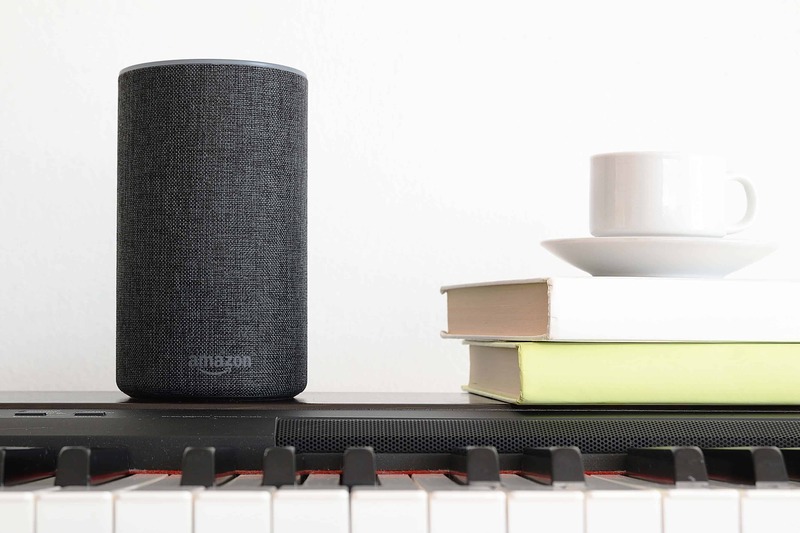 If both of those things are finished, you are ready to follow these three simple steps to connect your pool to Alexa! To do this, go to your Alexa app. Select add skill. Search for Hayward. Simply click on Hayward and it will be added to your skills. While in the Alexa app click on Hayward and select “enable”. After you select “enable” you will be asked to login. Do this using the account information that you used when you registered your product at www.HaywardOmnilogic.com. 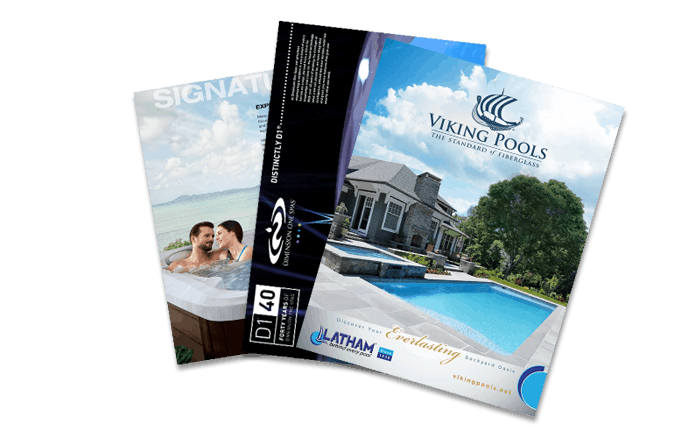 Managing your pool just got a whole lot easier and so much more fun. If you are ready to add voice control to your pool, stop by and see us at Aqua Pools. We would love to take you into the future of pool care.